Since we had a soldier cup i was thinking of rewarding the winner with a special item. Therefore i have ported a custom medal from fpsbanana and with help of Adam and Jameless made a Pulp skin for it. 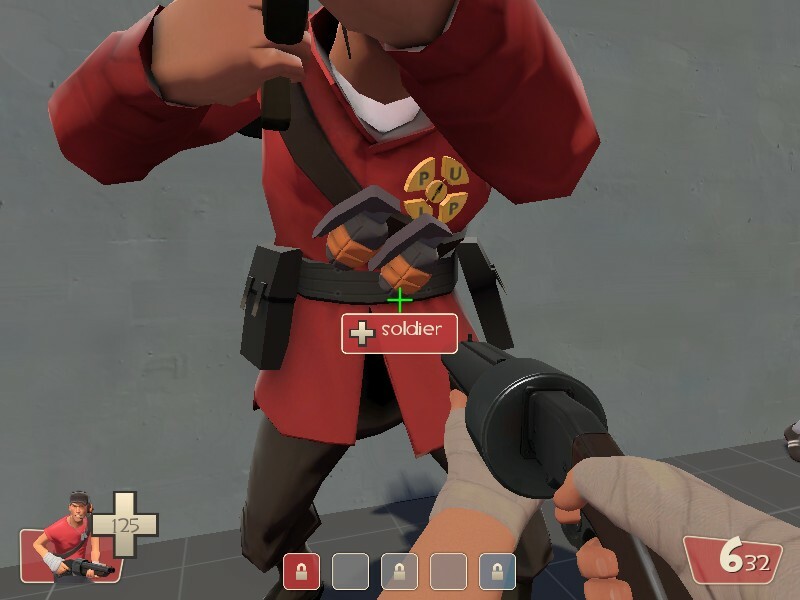 This first medal will go to the winner of the soldier cup; Afro. Soon we will do the scout cup! huh... the black letters didn't turn out as black as i thought they would. that texture is kinda screwy though, they did some pretty crazy stuff with the vertex mapping and .vmf files. Well it looks good enough i think. Medal for regular members? You need to earn a medal....thats what makes it special. So for the scout cup, would you guys prefer 2vs2 or 1vs1?